Before Vampires filled the pages of horror stories, they were said to have plagued the rural European villages, especially in eastern Europe, including Hungary, Romania, and, of course, Transylvania. 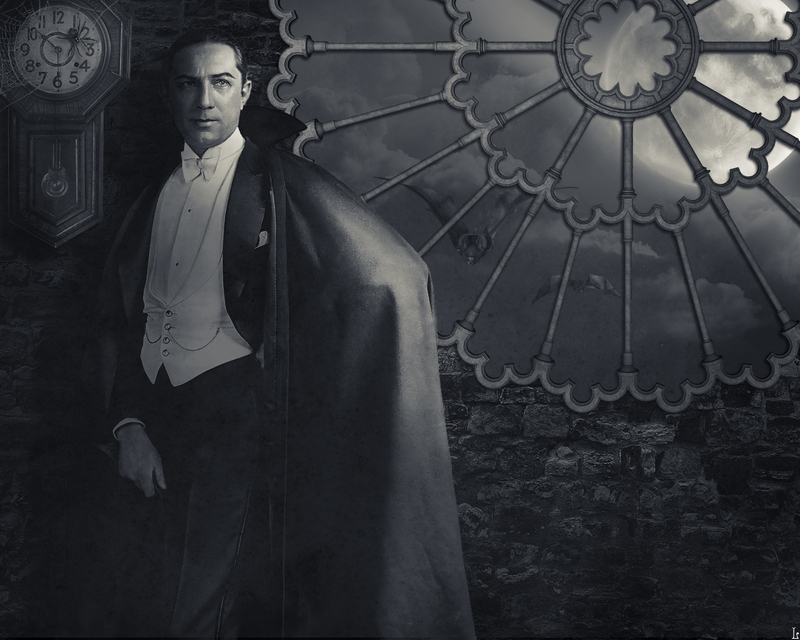 Everyone thinks of vampires as tall, dark, debonair, aristocrats, usually dressed in a black suit with a long, flowing black cape. However, the original rumors and eyewitness accounts of vampires were quite different. Far from elegant, most vampires supposedly had foul breath, hideously long canine teeth, nails that were long and crooked, and a complexion that was frighteningly pale. From Vampires.–The Complete Guide to the World of the Undead, by Manuela Dunn Mascetti.